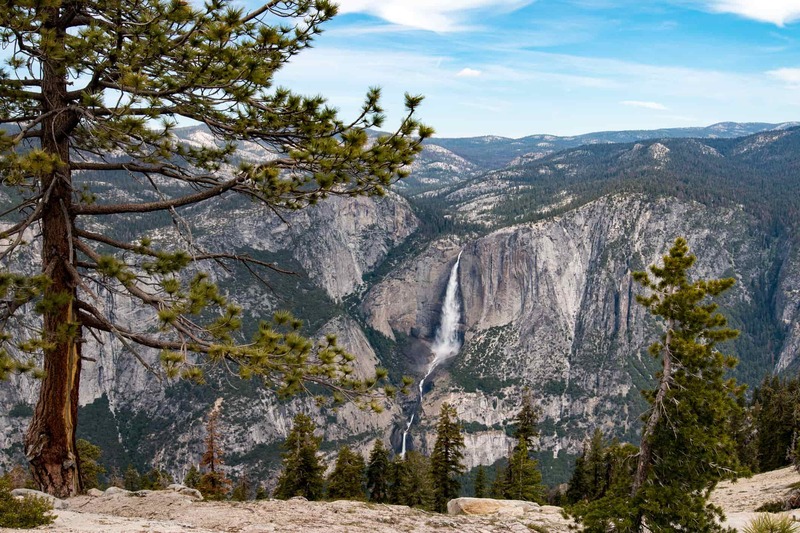 When you watch time-lapse videos on YouTube, it's hard not to be impressed. I mean, when done well, they're quite the sight to behold. But they have to be hard to pull off, though, right? With the right approach and the right gear, time-lapses - even panning time-lapses - can be done without a lot of fuss. 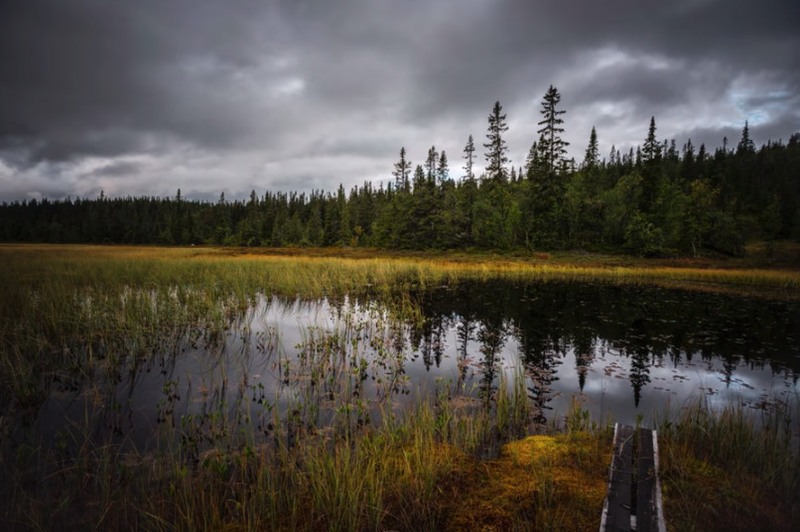 In the video above, Morten Rustad offers a quick tutorial on how to create panning time-lapse videos that will get your feet wet in the art of time-lapse photography. Check it out, and for a detailed step-by-step breakdown of the video, read on below. The first order of business when creating an epic time-lapse video is to scout for a suitable location. In the video, Morten chooses a beautiful landscape scene that includes a lake to capture interesting reflections on the water's still surface. 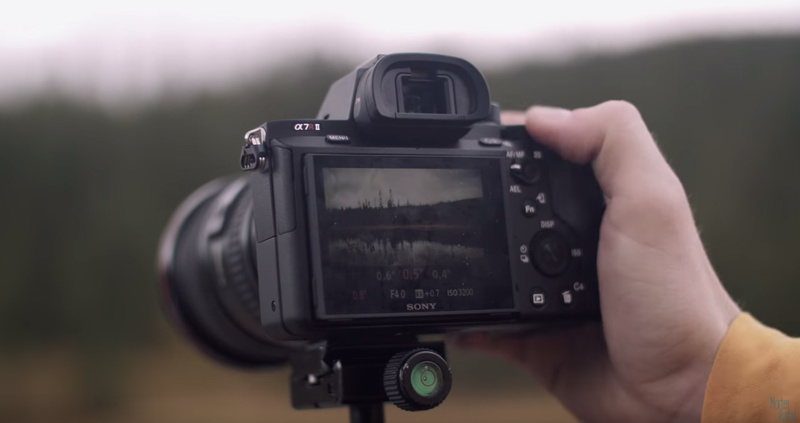 You don't have to use a landscape for your time-lapse, though. You can do a time-lapse on just about any subject, but cityscapes, cars passing by on the highway, and passing storms are popular ideas. There are a few critical components for a time-lapse setup that you'll need to procure to get the best results. Naturally, you'll need a camera and a lens, though the type doesn't necessarily matter. 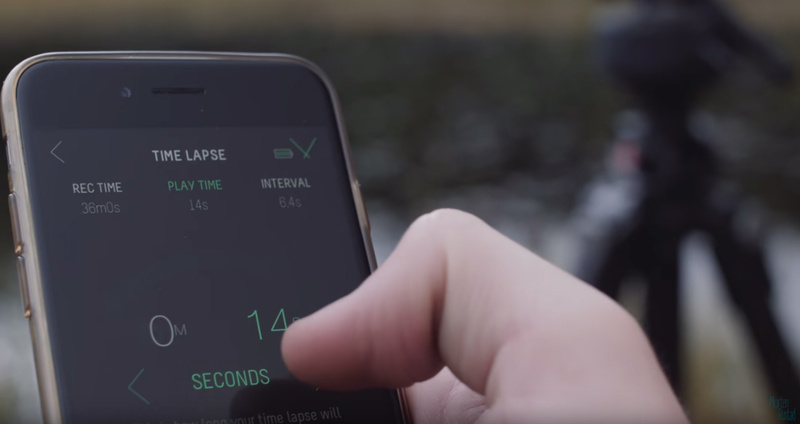 A DSLR or mirrorless camera is great, but you can even make time-lapse videos using a smartphone. You'll get the best results if you use a DSLR or mirrorless camera with a good lens attached. In the film, Morten uses a Sony A7RII mirrorless camera and a Canon 17-40mm f/4L lens. Another component you'll need if you're shooting during the daytime is a neutral density filter. A neutral density filter blocks out some of the light which allows you to use longer shutter speeds during daytime shooting. 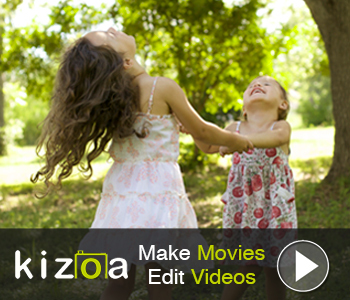 Longer shutter speeds are desirable because they allow you to create a video that has much smoother motion. Since we're creating a panning time-lapse video, a motion control device is needed as well. 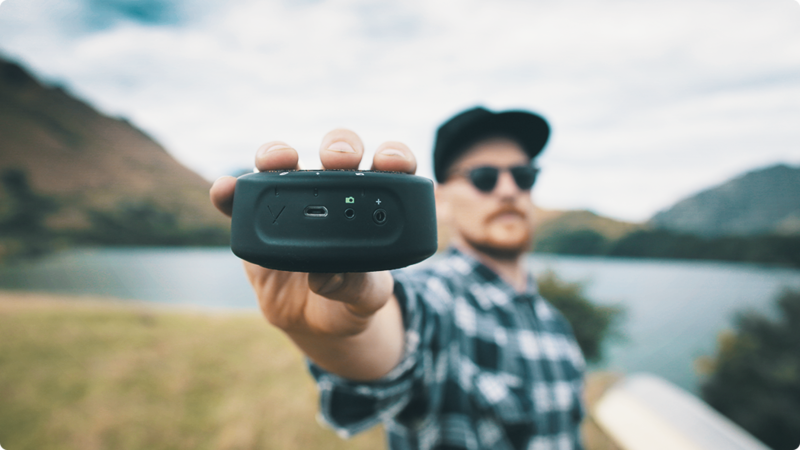 In the video, Morten uses a Syrp Genie Mini, a device that's so small that it can fit in your pocket. The Genie Mini is the easiest motion control device there is because you can control it via the Genie Mini App on your smartphone. 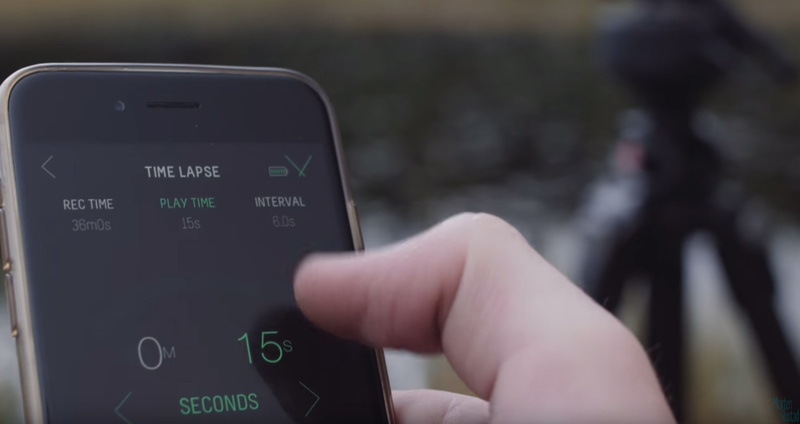 In fact, the app has built-in presets so you can take time-lapse videos right out of the box. 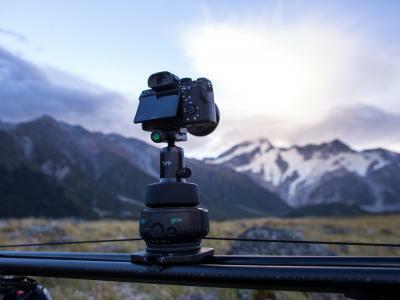 It's a simple matter of attaching the Genie Mini to your tripod, mounting your camera to the Genie Mini, connecting the Genie Mini cable to your camera, and taking control of the device using the app on your phone. 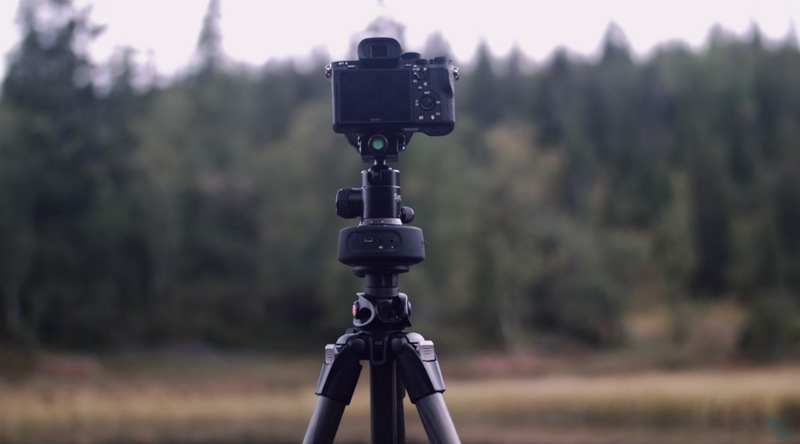 You can do all sorts of things with the Genie Mini to make your time-lapse more eye-catching. You can ease-in and ease-out, which gives you the ability to ramp the movement at the beginning and the end of the time-lapse. In other words, the Genie Mini will slowly accelerate to your desired speed a the start of the shot and then dampen down its speed at the end. You can also shoot HDR time-lapses, which allows you to have greater control over the dynamic range in your video. Genie Mini is compatible with a variety of camera systems as well, including GoPro, smartphones, and of course, DSLR and mirrorless cameras. The first camera setting you need to worry about is the shutter speed. 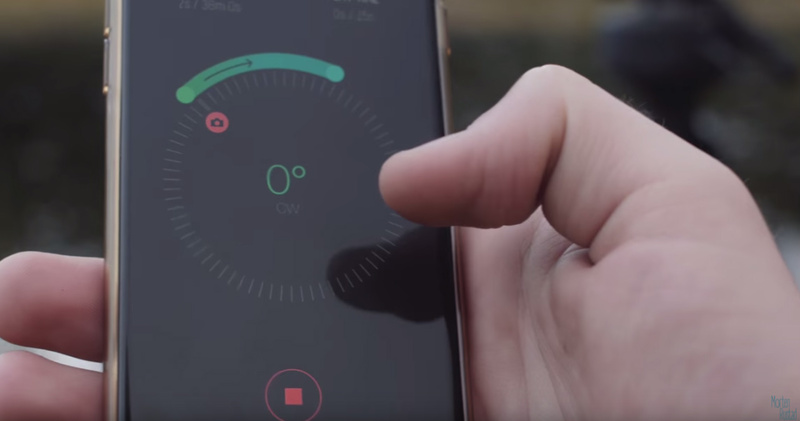 Remember, you want longer shutter speeds so that the final video has nice, smooth motion. Of course, the ideal shutter speed will depend on the subject matter, so this will require a little bit of experimentation. For example, in Morten's video, he uses a shutter speed of one second or longer to help smooth out any ripples that appear on the surface of the lake. Once you have the shutter speed figured out, you can adjust the aperture and the ISO accordingly to get a well-exposed image. Then, set the focus to manual, and using live view on your camera, adjust the focus ring until the scene is perfectly sharp. Zoom in on the LCD screen to double-check the focus. Once that's done, take a few test shots to ensure the exposure and focus are spot-on. The next step is to use the Genie Mini App to dial in the settings for the time-lapse video. You'll set the interval, which is the time between each shot, and the duration, which is the length of each individual shot. When setting the interval, you need to bear in mind what shutter speed you chose as the interval needs to be longer. So, if your shutter speed is two seconds, make the interval four or five seconds, that way the Genie Mini doesn't move the camera before the two-second shot is completed. You'll need to do some testing to see if the interval and duration times you've set get you the results you want. Just keep in mind that slower-moving objects require a longer shutter speed and longer intervals, and fast-moving objects require shorter shutter speeds and shorter intervals. The Genie Mini also allows you to change the degree of rotation and the speed with which it rotates. Again, this is accomplished in the Genie Mini App, as shown above. From there, you just click record, and the Genie Mini will do its thing! Depending on the record time of your time-lapse session, you'll have dozens, if not hundreds of images to process into the video. 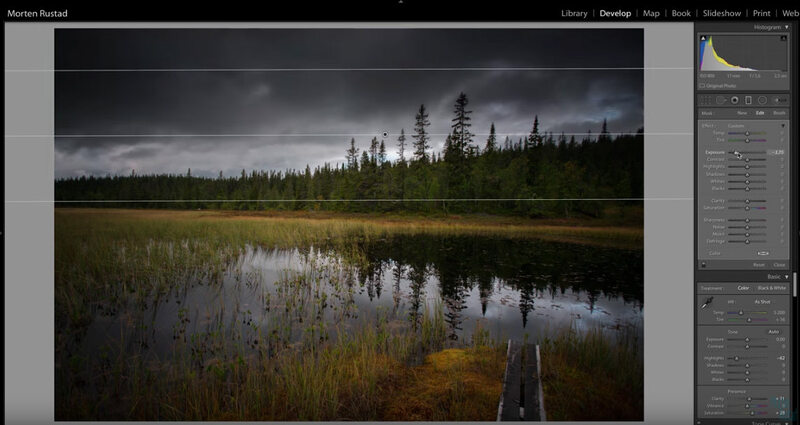 Lightroom is the best choice for this task because you can choose a single image to edit and then apply those edits to all the other photos in the batch in one action. To do so, select the edited image and then press CMD/CTRL-A to select all the images in the batch. Then select "Synchronize Settings." Keep all the images selected, then select Export, being sure you keep the image quality at the highest possible JPEG setting. 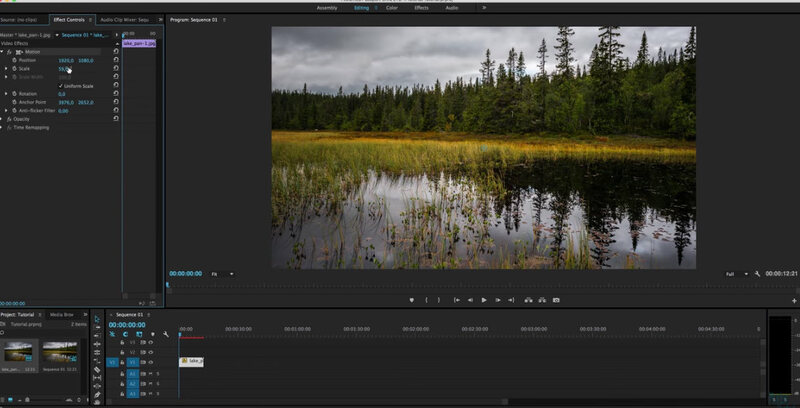 Then, using a program like Adobe Premiere Pro, you can create the time-lapse video. Morten offers an overview of how to do this in his video starting at the 4-minute mark. So, in just five steps you can go from not having any idea how to create a time-lapse video to understanding the steps involved and the gear you need to make your time-lapse dreams a reality!